This is so well-made. Probably not the hardest costume to create, but that means you can bring the small details to perfection. 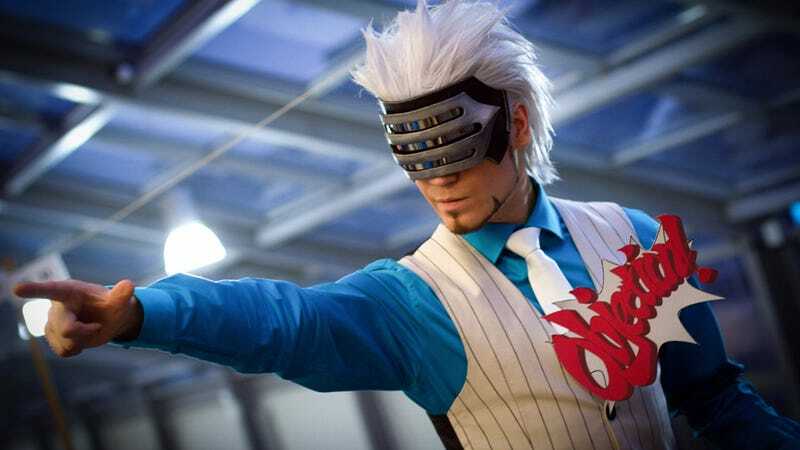 The cosplayer is a veteran called Elffi, and this is one of his latest works, Godot, the prosecutor from the Ace Attorney series.